In the increasingly technology-driven world we live and work in, organisations are constantly looking for employees who possess a passion for solving problems based around computer and information systems. This is where the Information Technology Manager comes in. What are the key responsibilities of an Information Technology Manager? The main responsibility of someone in an IT management role is to increase productivity by managing teams and specialists to solve hardware and software related issues within an organisation. As well as solving technological problems and performing maintenance, Information Technology Managers are also responsible for planning and implementing projects to further develop an organisation’s information technology network. What is the career path of an Information Technology Manager? To enter into lower-level IT management roles you may only require a few years of experience as an IT Specialist, Computer Systems Analyst or related role, but making the move into executive IT management will require 5-10 years of working as a high-level IT Manager. Information Technology Director: The most common career advancement path for IT Managers is that of moving into the role of IT Director. As an IT Director, your responsibilities include those of reviewing performance of current IT systems and recommending improvements, benchmarking costs and productivity levels, and managing enterprise information security. Chief Information Officer (CIO): Becoming the CIO of an organisation is the end-goal for many IT Managers. The role includes establishing, coordinating and evaluating IT strategies for key products and services; providing technical expertise and industry knowledge to support sales and marketing efforts; and overseeing management of IT teams. Chief Technology Officer (CTO): A companion role to the CIO, Chief Technological Officers are responsible for leading technology teams in day-to-day operations, supervising heads of department, and setting performance goals for IT teams. As a CTO, your role focuses more on hardware and software, rather than systems, and management of all hardware, software, databases and licenses falls at your feet. 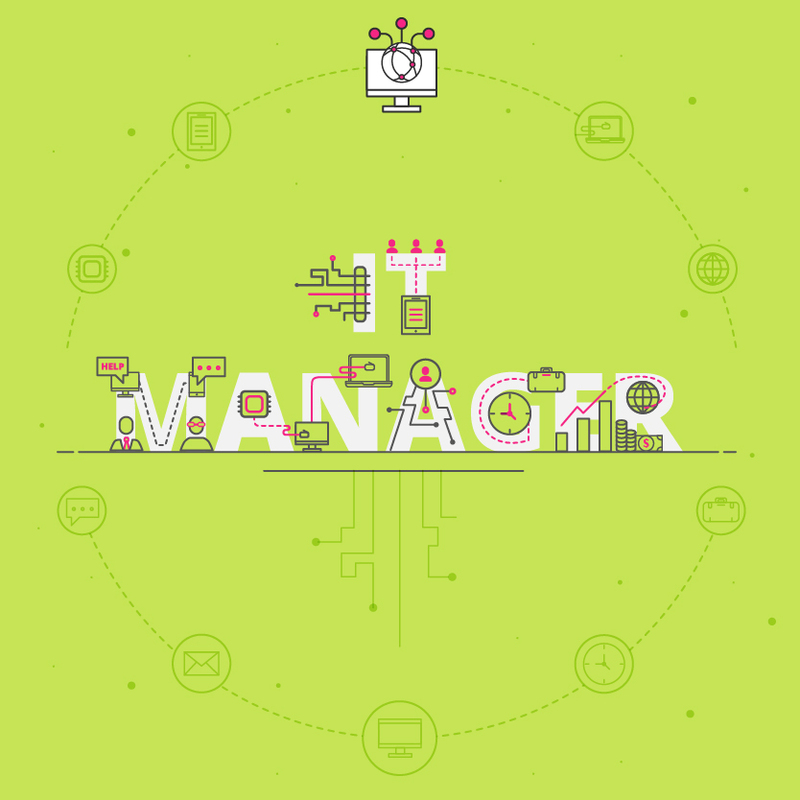 What is the potential salary for an Information Technology Manager? What are the education and training requirements for an Information Technology Manager? Because effective IT management professionals require technical expertise in and knowledge of computer-related fields, the bare minimum you’d need to begin your career path is a related Bachelor’s degree. Employers favour IT Managers with proven business management skills, so a graduate degree such as a Master’s in Business Administration (MBA) would make you a more desirable candidate. Bachelor’s degree: Informations Technology Managers are required to have at least a Bachelor’s degree in a related technical discipline. Popular majors include computer science, engineering, information systems, and management information systems. Master’s degree: Because of the business management element of your role as an IT Manager, many organisations require a graduate degree in the form of an MBA. Many people take these classes while working, allowing them to enter the workplace to build experience while gaining the necessary qualifications. 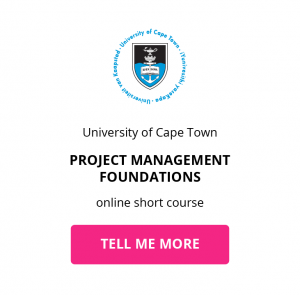 Online short course: Gain certifiable expertise from the UCT Information Technology Management online short course to stand out more to potential employers, and prepare yourself for an MBA with the MBA Essentials online short course from the University of Stellenbosch Business School. Download a course prospectus to find out how one of these online short courses can help you become a IT Manager.